Transform your home with our beautiful garage conversions and extensions. MS Interiors and Building Ltd provide expert garage conversions and extensions in Southampton, Hampshire. Our skilled craftsmen are trained in all aspects of home building to ensure you achieve the perfect home conversion or extension. We have many years of working in the construction trade and have gained an excellent reputation for providing high-quality conversions and extensions in Southampton. We employ competent, well trained staff who are highly experienced in construction as well as comprehensive guarantees with all work we undertake, providing you with complete peace of mind. If you are considering a garage conversion for your Southampton home, then our building experts can provide you with a completely unique build, designed to your personal requirements and home specifications. Converting your garage into another room can prove to be a valued home improvement. It provides you with a versatile living space which you can effectively turn into a family room, bedroom with en-suite facilities, a playroom for the kids or even a home office. Your options are endless. 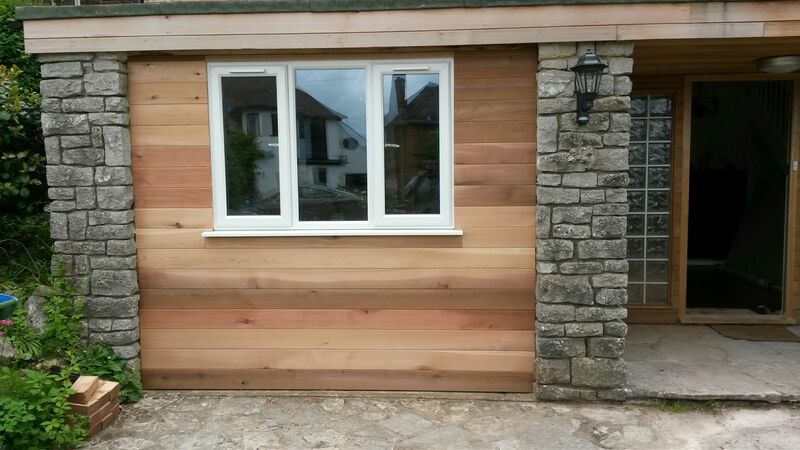 A full conversion sees your garage become an integral part of your home, freeing up all your space. This gives you lots of choices when it comes to making the most of your new build. In need of a guest bedroom? A full garage conversion provides you with the perfect space. If you have a double garage then a part conversion offers the perfect solution. Usually, a garage is divided into two rooms, one space being an extension of your home and the other acting as a space for storage. This is ideal for a family household, where bikes and tool kits need a home. 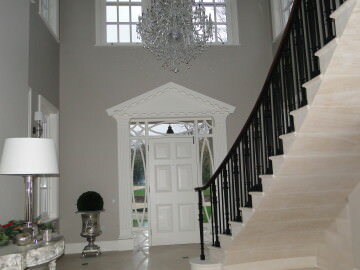 We offer a complete home extension service in Southampton. Our builders will provide you with a luxurious living space which will increase the value of your property and bring you all year round performance. 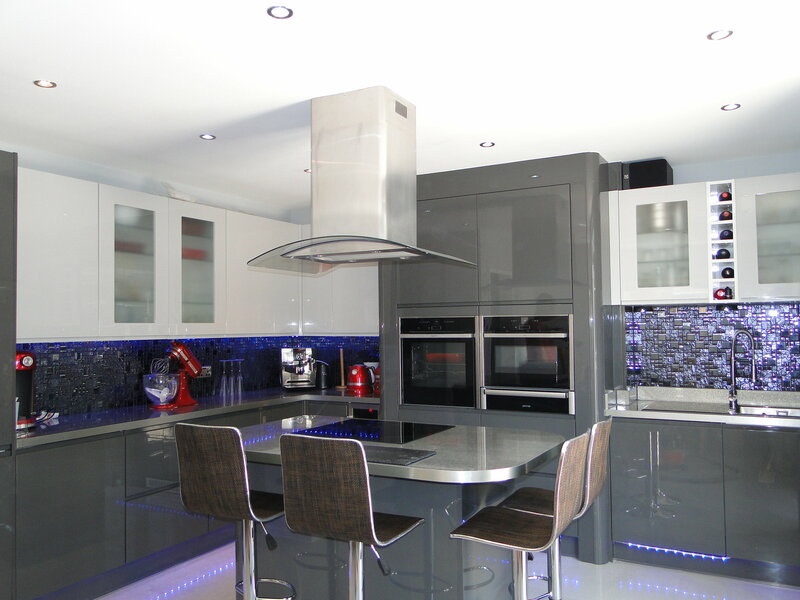 From start to finish, MS Interiors will assist you with everything – from initial design to building regulations approval and planning permission. Extending your property in Southampton, whether that’s by garage conversions or home extension, is a fantastic way to enhance space and improve your living arrangement – it is an affordable way of achieving the house of your dreams. Contact us today to speak to one of our building specialists.